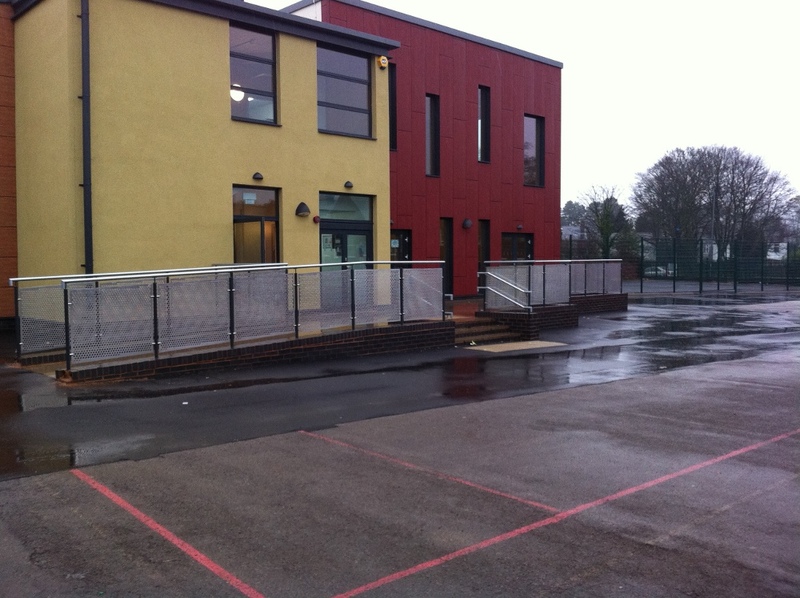 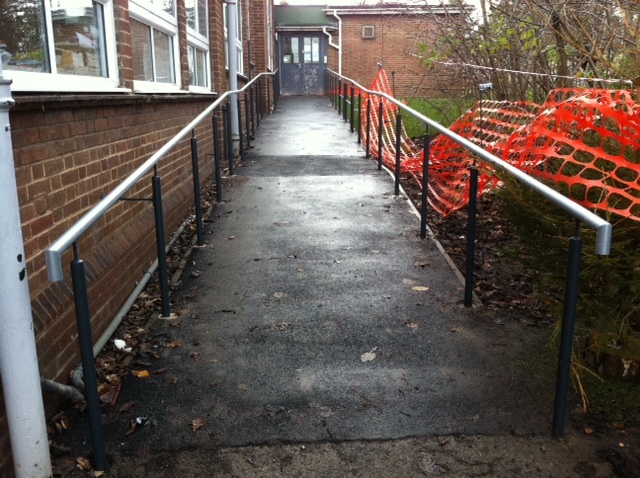 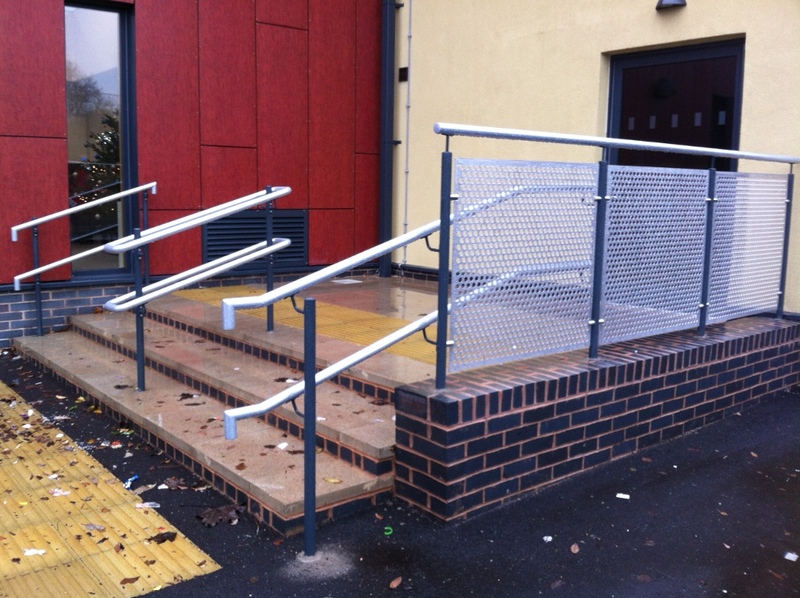 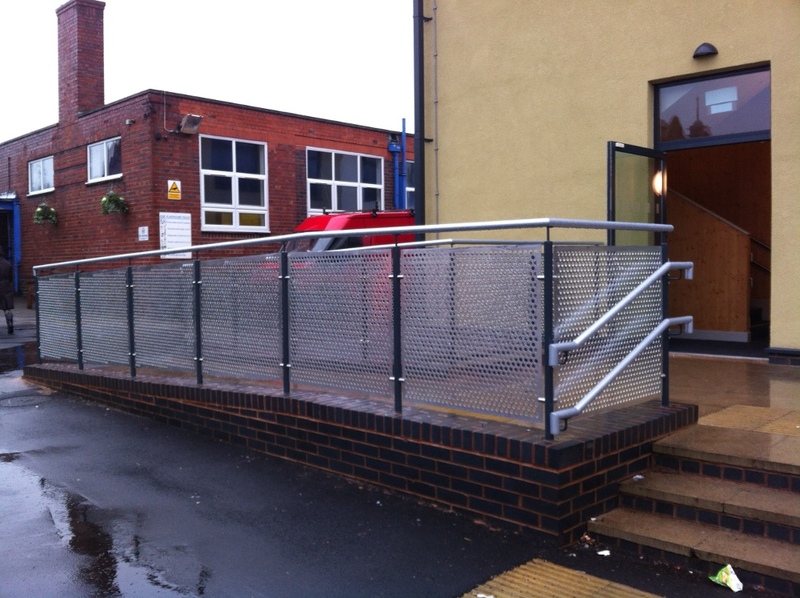 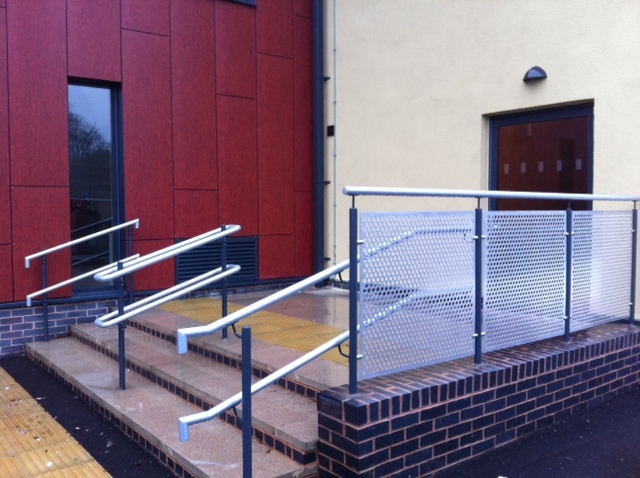 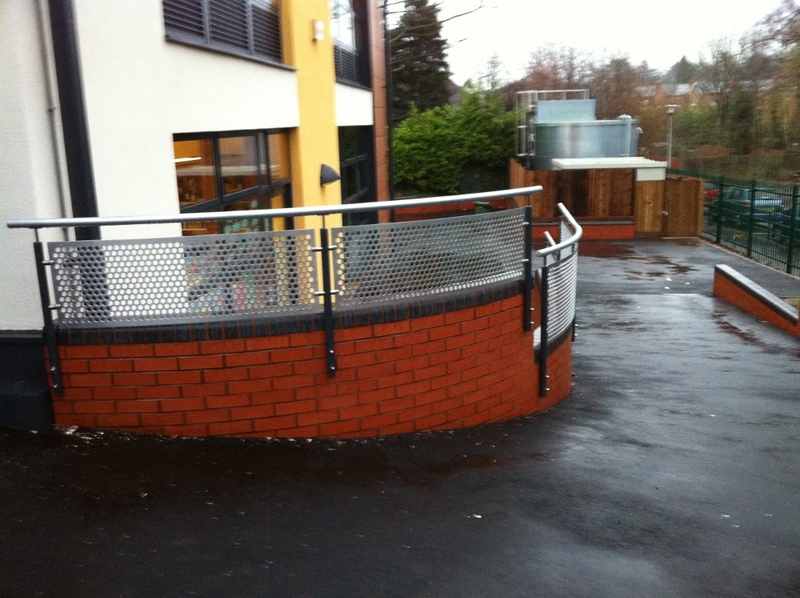 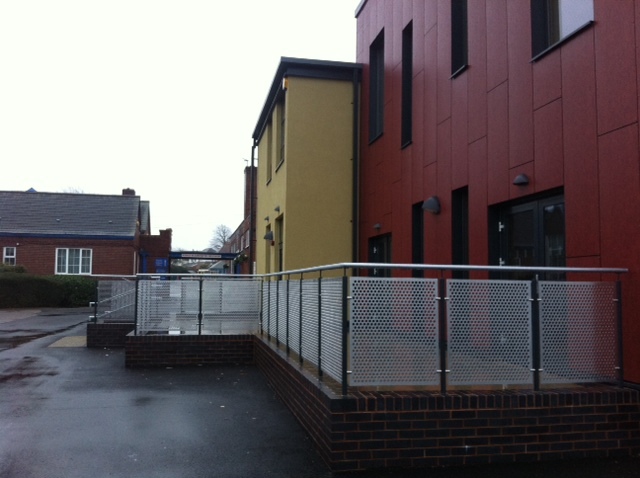 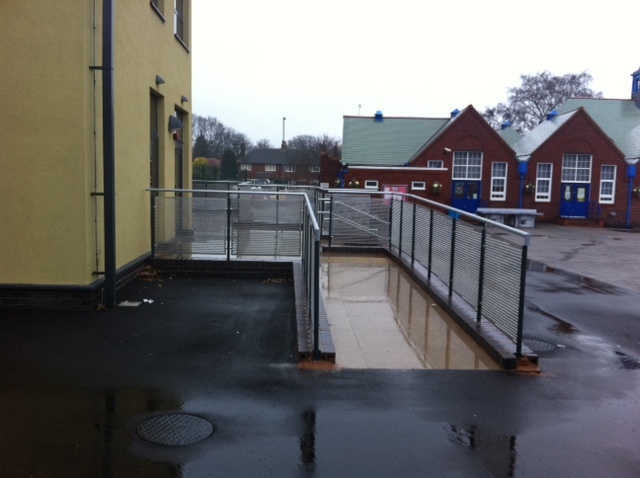 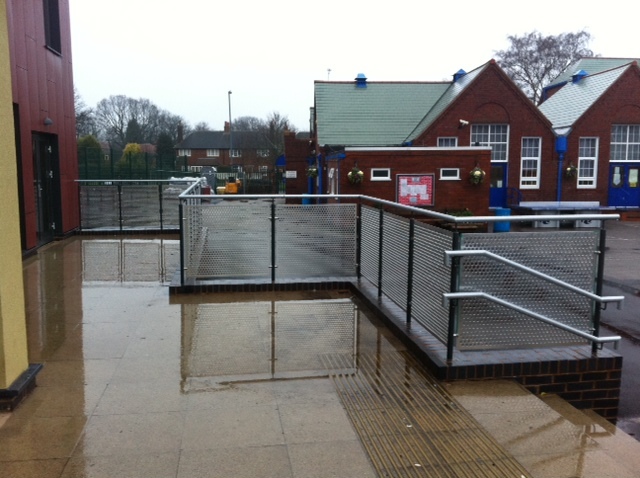 Details: We were required to fabricate and install many metres of stainless steel and mild steel wall rail and balustrade to a number of Birmingham Schools. 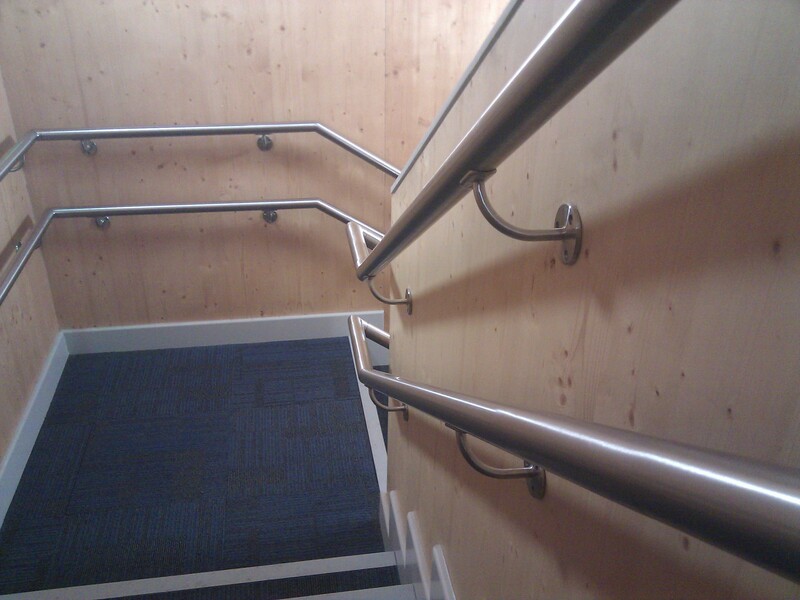 Stainless steel wall rail was fabricated from 42.4mm dia tube with DDA compliant wall rail brackets. 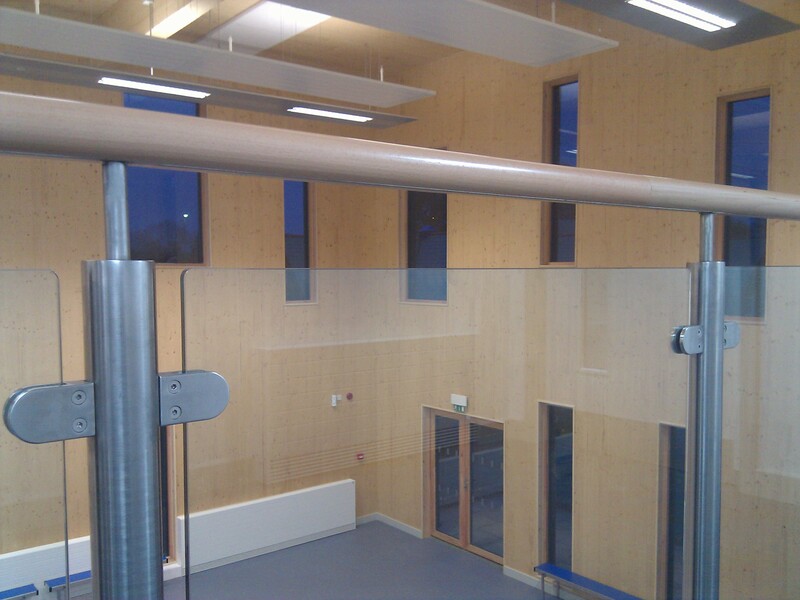 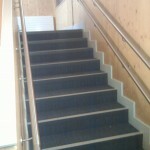 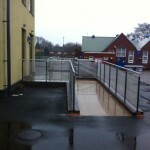 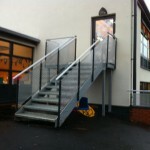 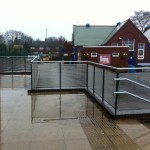 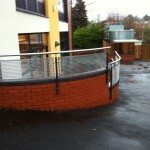 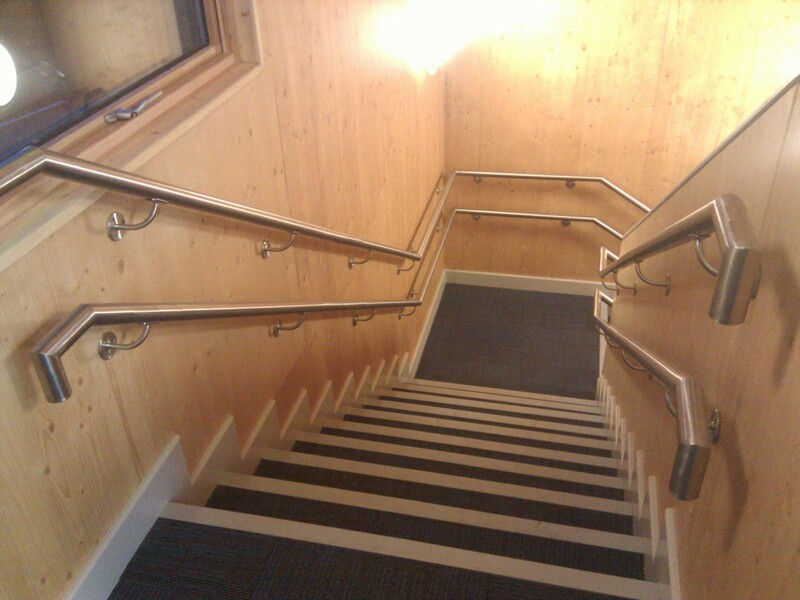 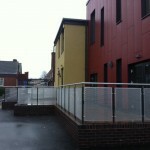 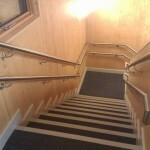 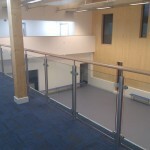 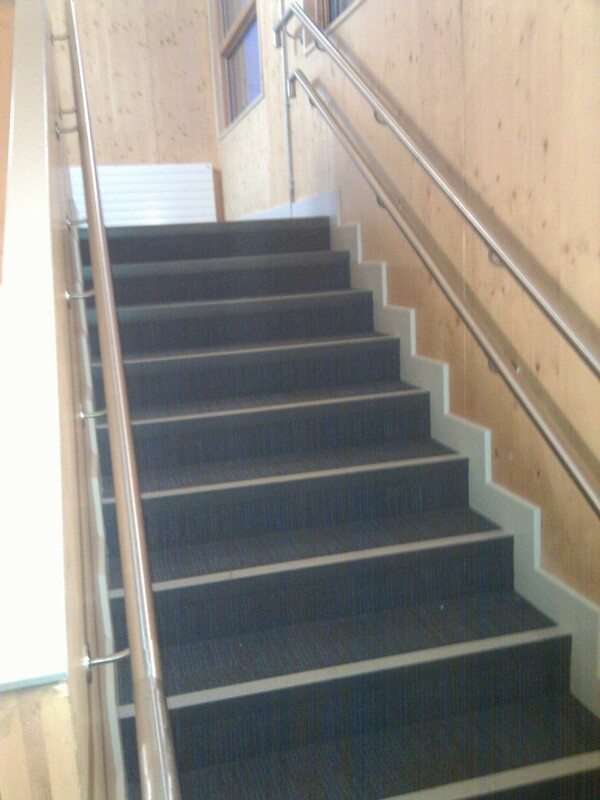 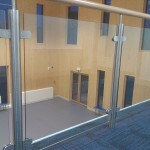 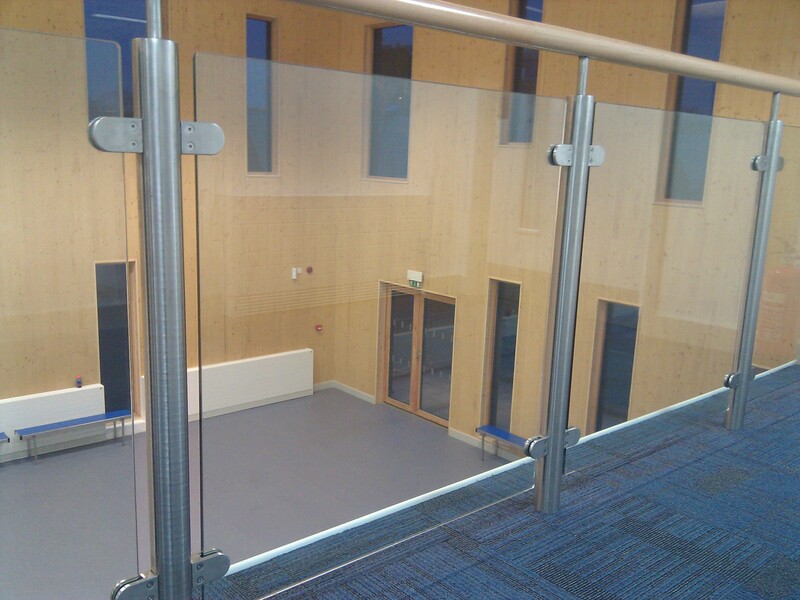 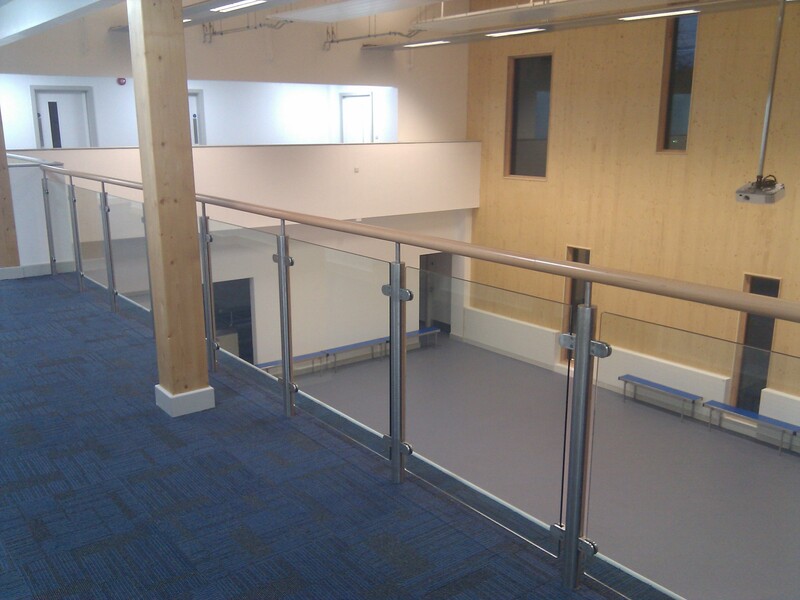 The balustrade was made from 60mm dia tube and had a timber toprail with 10mm toughened glass panels. 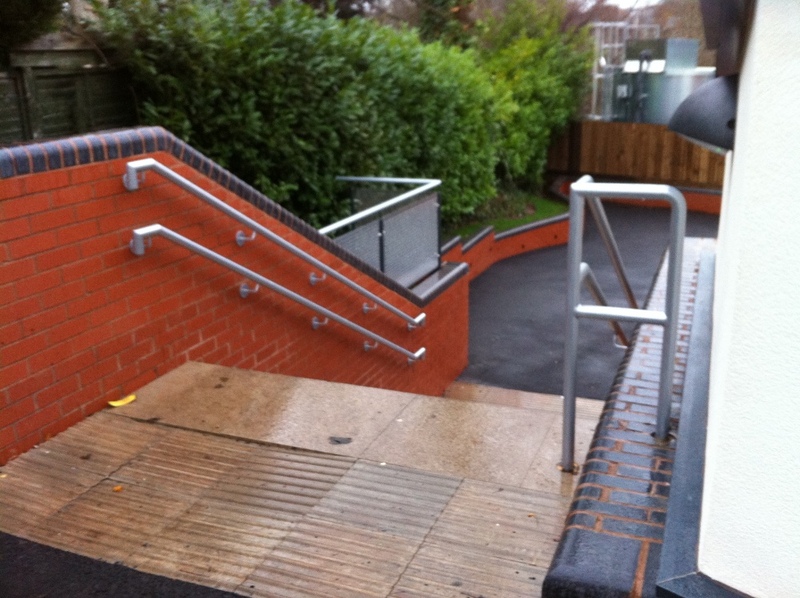 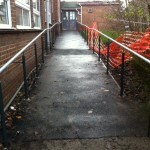 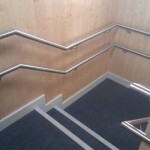 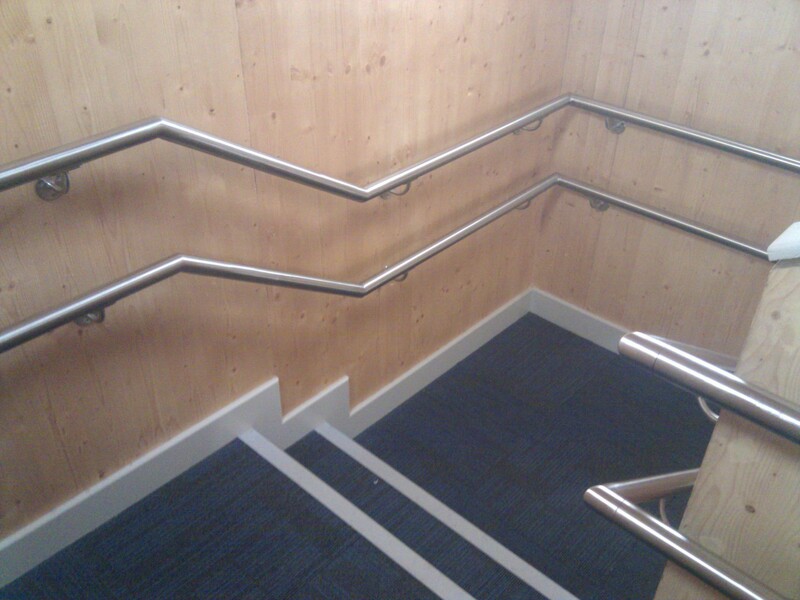 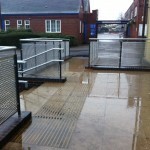 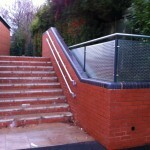 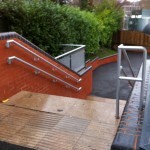 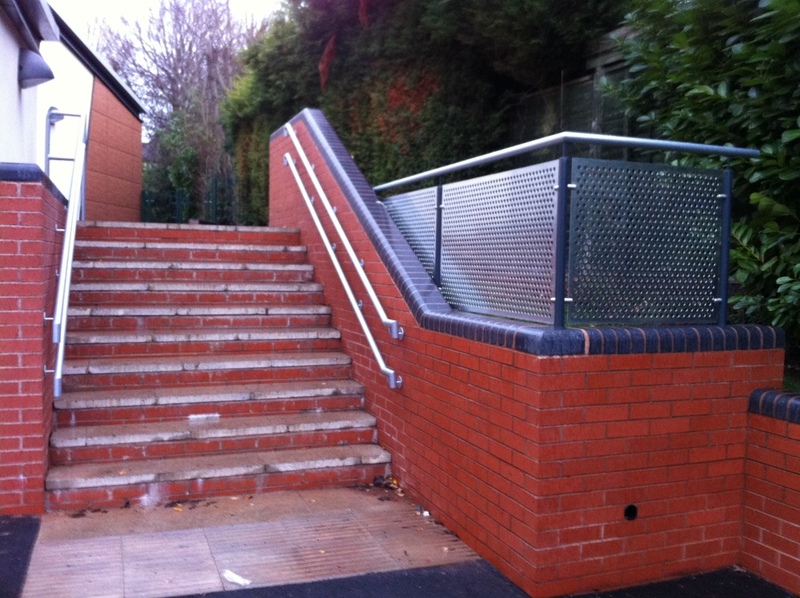 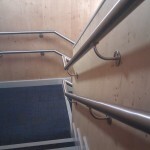 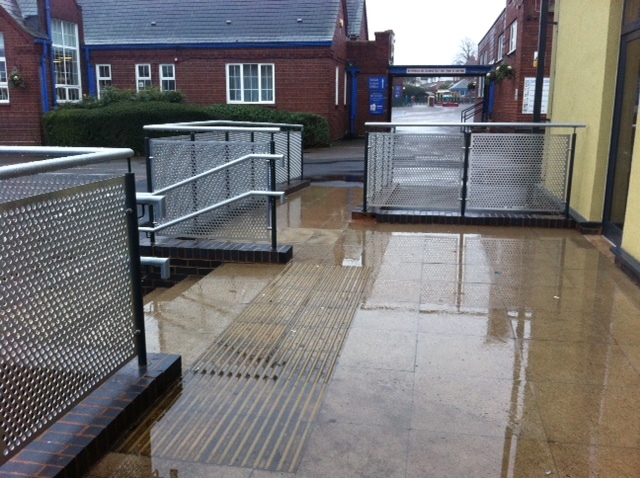 Taking into consideration the environment, a mid-rail or ‘kiddy’ rail was also installed to the stainless steel areas. 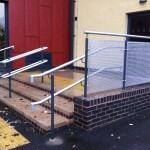 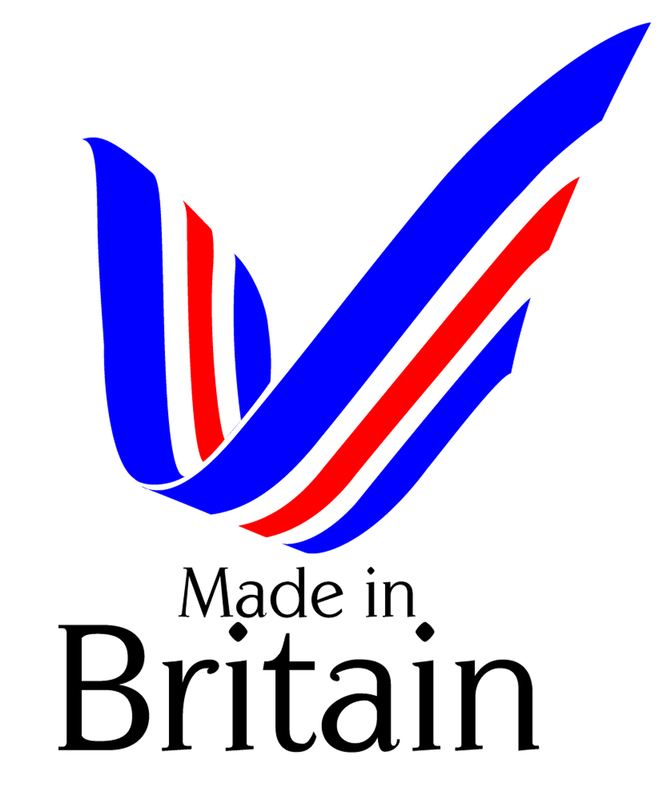 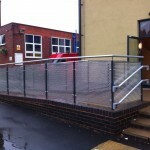 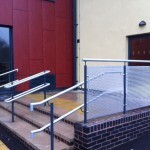 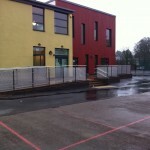 The external balustrade was manufactured from galvanised steel tube which had a plascoat coating applied which ensured it was not cold to touch (Building Regulations Part M). 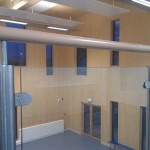 Aluminium perforated panels were used to infill between the posts. 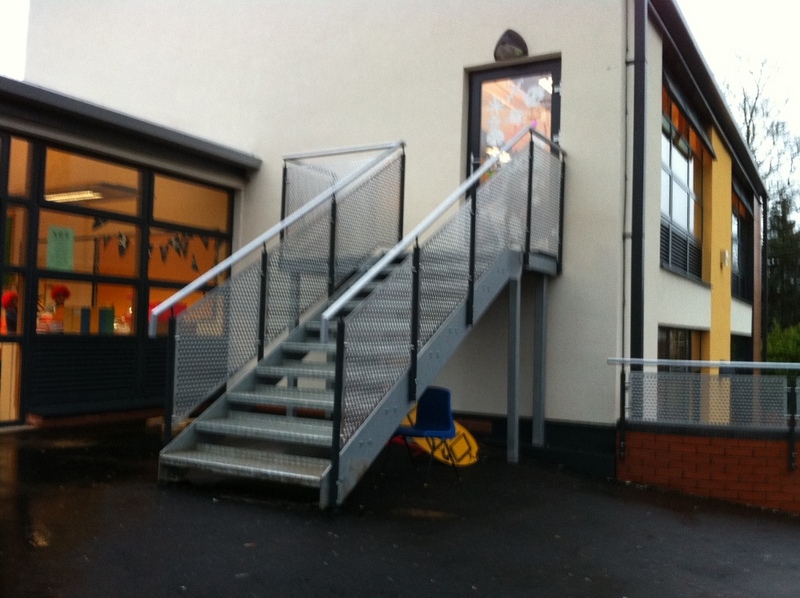 The external steel staircase has a galvanised finish with aluminium perforated panel infills and a not cold to touch top rail.